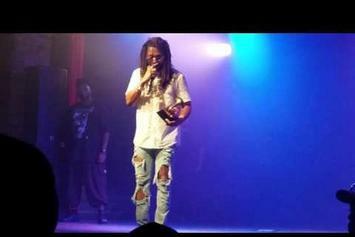 It's been a long time coming for Lupe Fiasco's only Grammy award. 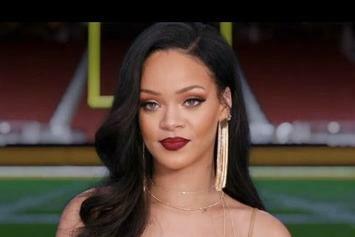 Rihanna stars alongside Stephen Colbert in the new CBS ad for both Super Bowl 50 and the 58th Grammy Awards. 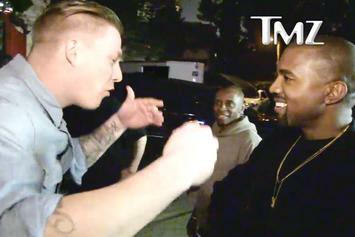 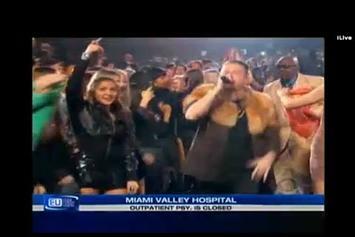 Kanye West Listens To A Fan's Bars In L.A.
Kanye West pauses to let a fan spit some verses for him in L.A. last night. 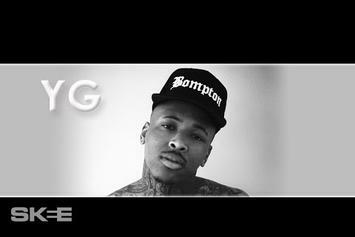 Check out a new interview with YG. 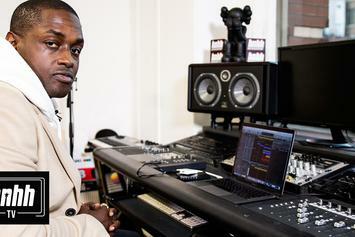 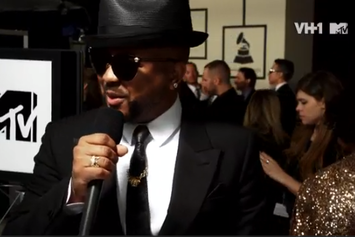 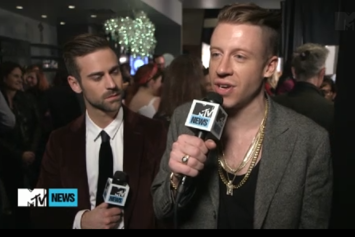 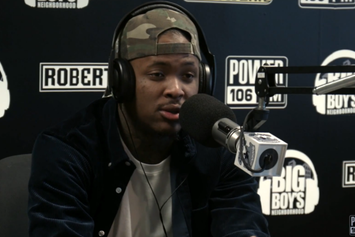 Check out YG talk about his Grammy snub. 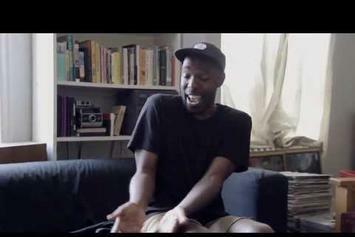 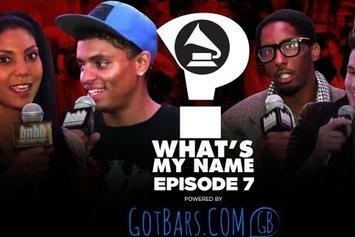 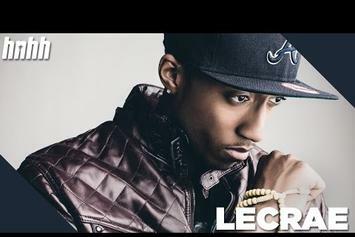 Lecrae speaks to Damon Campbell for an HNHH interview.